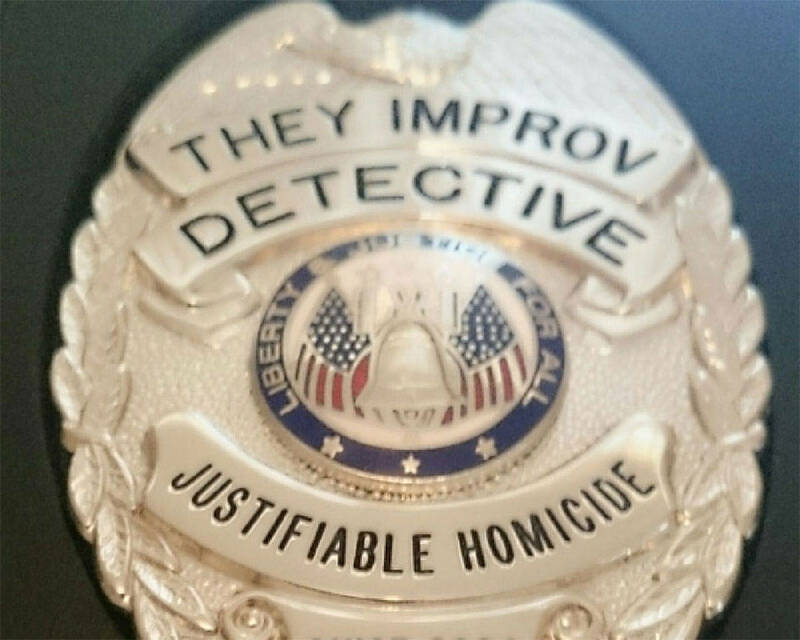 Not hiring us would be a crime! Surround yourself in the past to develop a brighter future! Surround yourself with motivating factors! Have meetings while enjoying the sun and the sand! The concept of Miami Beach now extends to include Surfside, Bal Harbor, Sunny Isles, North Miami, Aventura, Turnberry, Key Biscayne and Hallandale. Find out why so many have chosen to have their events here. South Beach has an identity and sense of luxury all its own. 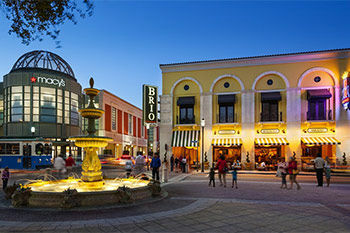 There are major resorts and convention facilities among the art deco hotels and cafes of Lincoln Road and Hispanola Way. Work hard during the day and party even harder at night. Fort Lauderdale is filled with wonderful venues to serve your needs. 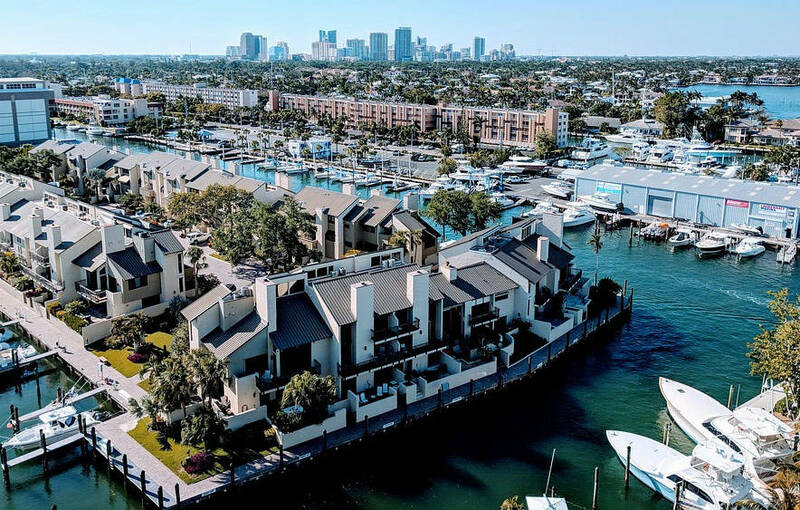 Whether you want to stay near the airport, by Port Everglades, or on the beach, there is something to fit the personality of almost every group. 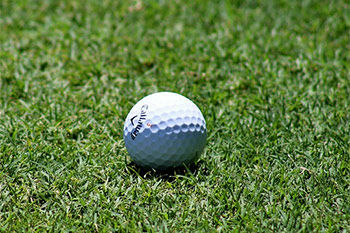 The idea of Boca Raton fills the brain with images of golf, luxury living and private clubs. Such amenities are wonderful addtions to any Destination Team Building event. The entire county is rich with options for your needs. There are plenty of options, such as the Breakers, in Palm Beach itself. West Palm has CityPlace and many luxury hotels while Wellington has massive facilities that are fitting for the Polo capital of the US. Destination Team Building serves the entire South Florida area and would gladly put together a program for your group. South Florida is at a nexus. It both serves as a sort of capital of Latin America as well as a premier destination for the US as a way to escape the winters of the north. For US companies working in Latin America, it's a great middle-ground to meet with their sales force. A destination team building event in Miami, Miami Beach or Key Biscayne is a less expensive alternative than perhaps meeting anywhere else. 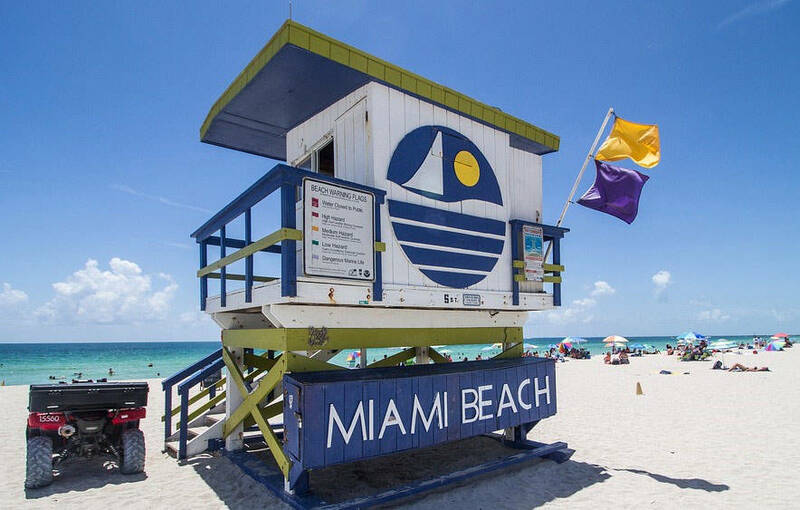 For American employees, Miami is an exotic destination that can be taken advantage without the disadvantages of needing a passport, despite some well-meaning jokes about South Florida. 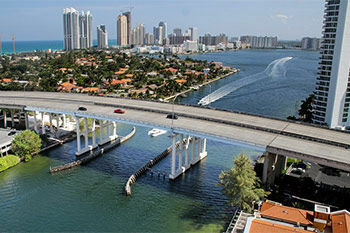 South Florida has a variety of locations for events. 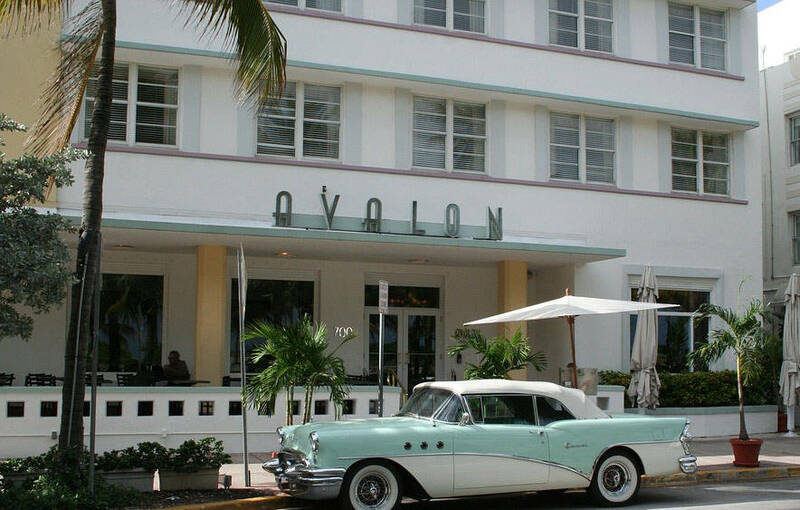 There's South Beach, with the night life and Art Deco hotels as well as Ocean Drive and Lincoln Road. There's Miami Beach with the classy old hotels and massive facilities. 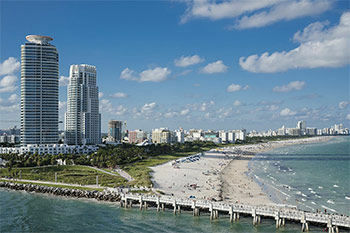 There's Key Biscayne with the Ritz Carlton and wonderful conference facilities. There's Fort Lauderdale nearby and the cruise ships that operate out of the region. 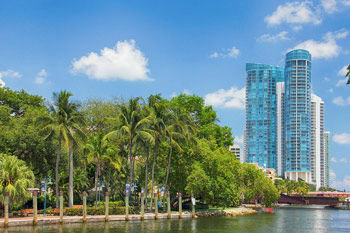 Along with Coral Gables, Coconut Grove and Turnberry Isle, there are tons of options to go in different directions for your destination team building needs.